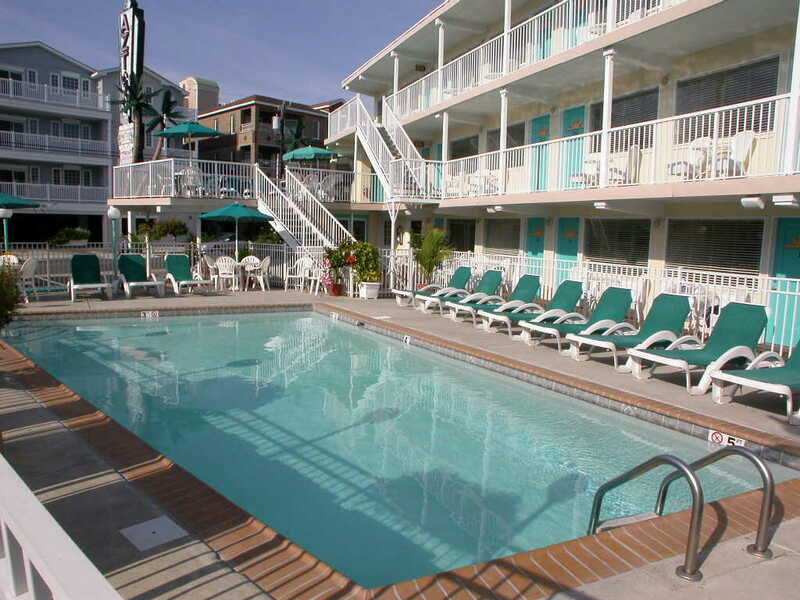 Average rating 4.5 from 197 reviews. 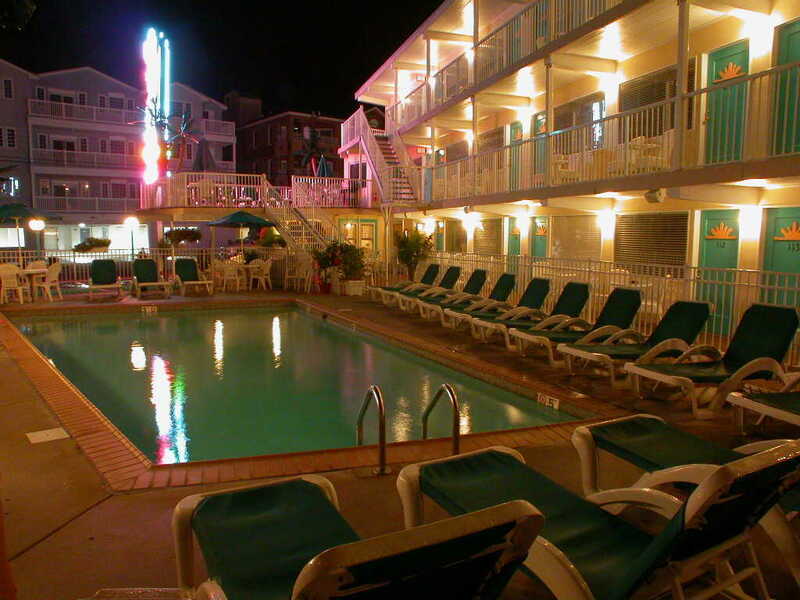 The Aztec Resort Motel is one block from the beach in Wildwood Crest. 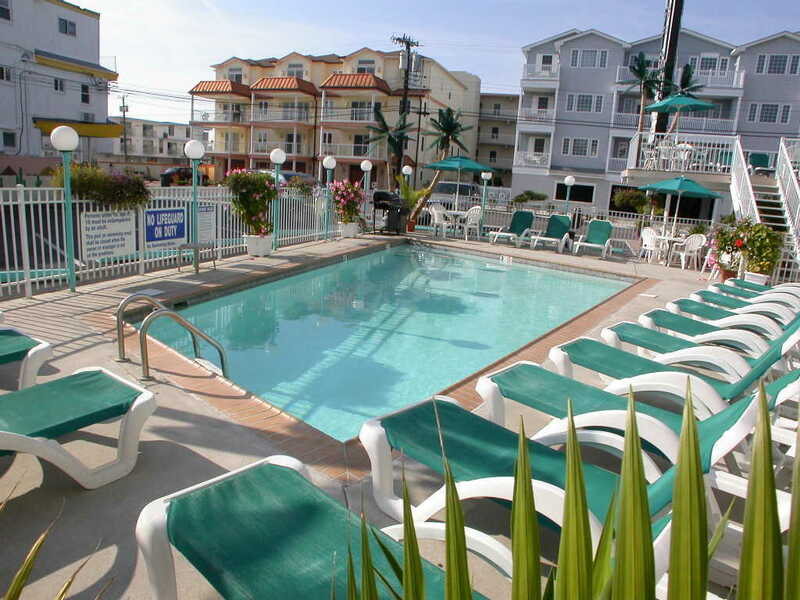 The family-oriented motel offers 2 sundecks, BBQ grills, and a cozy poolside area.